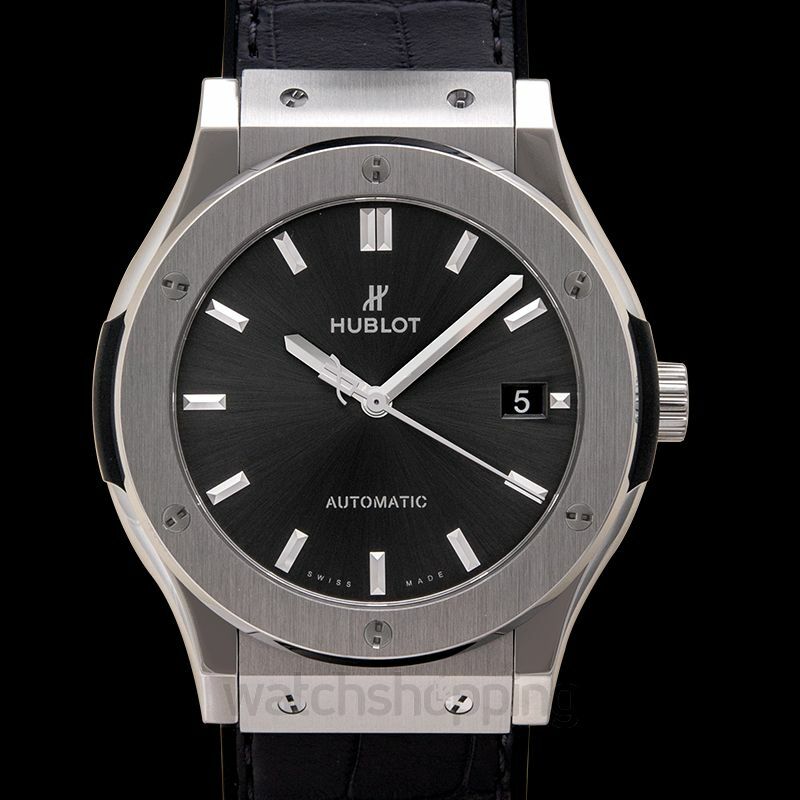 A watch that is a complete package of all the outperforming features, the Hublot Classic Fusion is very popular among watch lovers. The most noteworthy feature of this timepiece is its gorgeous, simple and elegant dial. 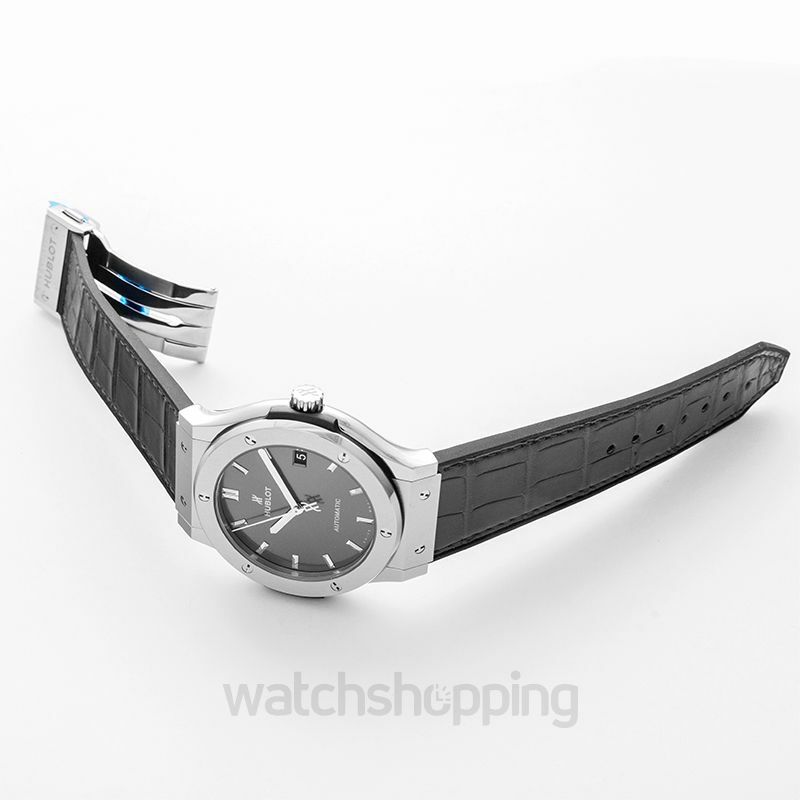 It has a plan black analog style dial, with silver-tone hands and hour markers that increase readability. The dial also displays the date. 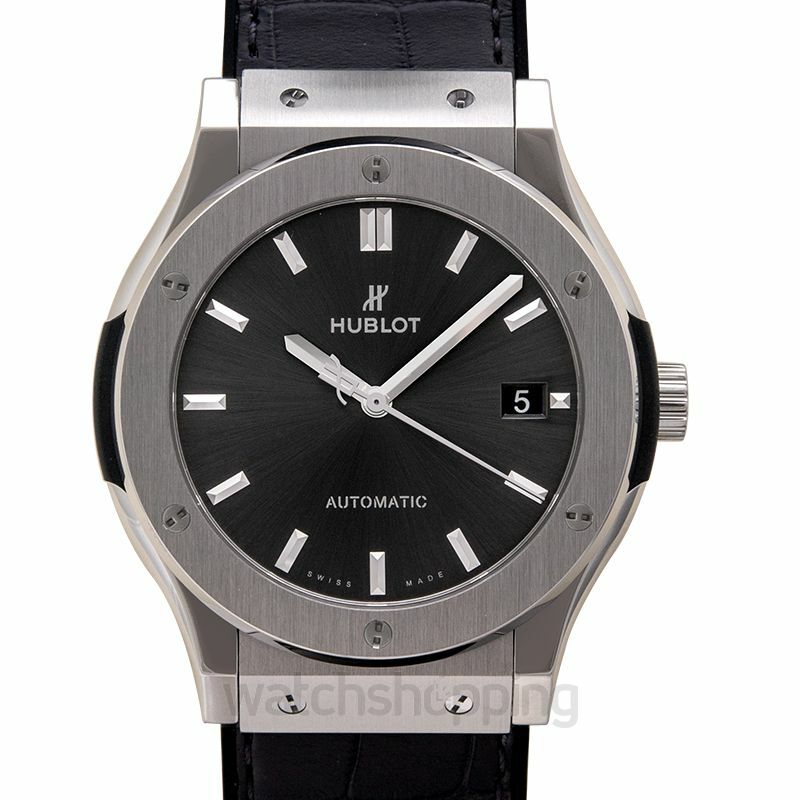 The Hublot Calibre HUB1112 movement is housed by a 45 mm titanium case. 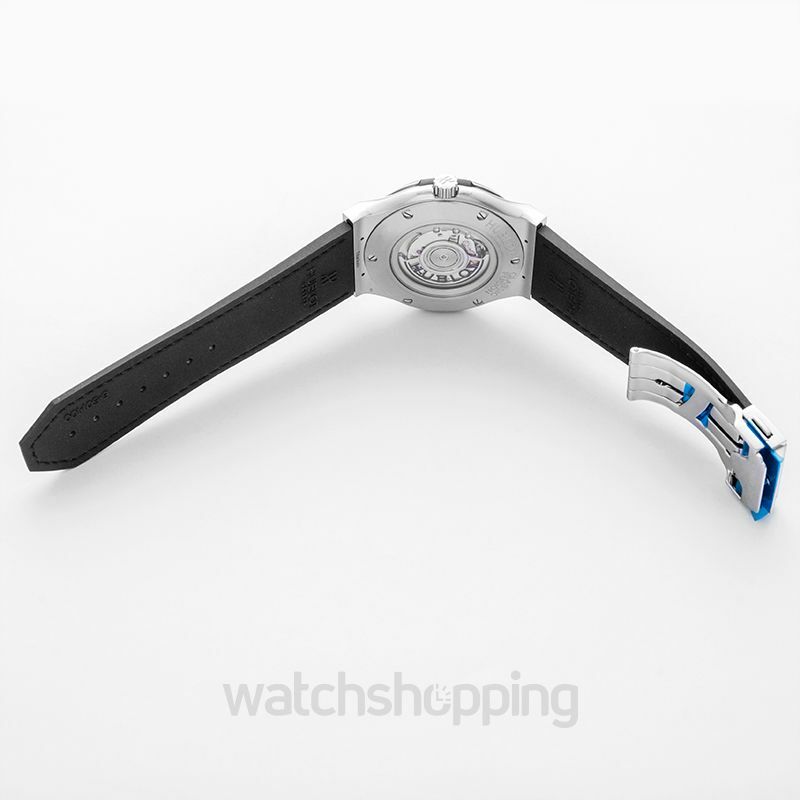 To add on to the watch’s perfection, the black leather strap is all about comfort and luxury.